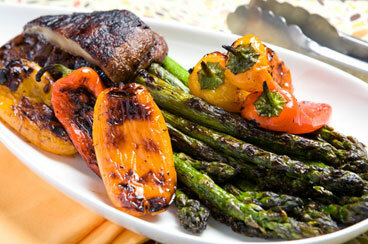 Vegetables and Fruits: Great for Grilling! Check out our ad for even more deals! Download this week’s ad (3.7 MB PDF). Nothing says summer like a big slice of cool, juicy watermelon on a hot day. We’ve got seedless watermelons at half price this week! 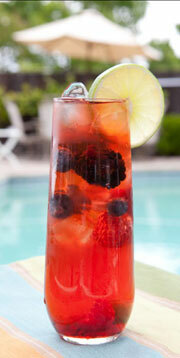 Raise your glass to our nation with this refreshing and celebratory cocktail. Celebrate our nation’s birthday with these festive brews. 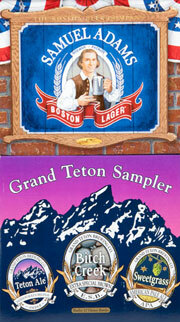 Grand Teton Brewing Company is the original brewery of Grand Teton and Yellowstone national parks. And nothing says Independence Day like a lager named after one of our founding fathers — Samuel Adams! 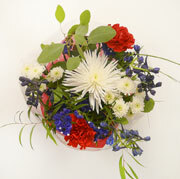 Bring the fireworks to your table with our beautiful red, white and blue bouquet. The El Dorado Hills Town Center hosts 14 free outdoor summer concerts, every Thursday evening from 6 PM to 8 PM at the Steven Young Amphitheater. Nugget is delighted to partner with the Town Center to make possible these free, fun, summertime evenings for the community. Tonight, it’s singer/songwriter Shana Morrison. For more information, please visit eldoradohillstowncenter.com. It’s a free day of kids activities, live music, food, entertainment and fireworks at dark (around 9:30 PM), with festivities from 4 PM to midnight. Nugget proudly sponsors this family-friendly event for the community. Nugget Markets supports the Woodland Recreation Foundation and its 4th of July Celebration day! Community events include a Fun Run, a bike parade, Family Fun Day and more, with spectacular fireworks launched at 9:30 PM at the Community Stadium at Woodland High School. For more information, please visit cityofwoodland.org. Nugget Markets is proud to again sponsor the Spirit of the Pocket Parade in the Pocket/Greenhaven neighborhood. It’s a tradition now in its 17th year, with the parade running from Lisbon Elementary School to Garcia Bend, July 4 starting at 10 AM. Nugget Markets supports and celebrates Independence Day with the City of Davis, at Community Park. Festivities include live music, recreational swim, booths, skydivers, a softball tournament, and a spectacular fireworks display. For more information, please visit cityofdavis.org. As a major sponsor, Nugget Markets partners with the City of Elk Grove to bring 4th of July fireworks and festivities to our community! For more information and schedule, please visit elkgrovecity.org. Prices valid 6/15/2011 – 6/21/2011. Throw Some Ribs on the Grill! 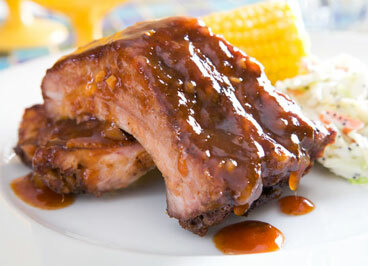 Celebrate our nation’s birthday with these tasty ribs! For a fun twist on traditional barbecue sauce, try our Charred Pineapple Barbecue Sauce recipe. Pineapples are on sale this week for 2/$4, save $2.98 on 2, while supplies last. 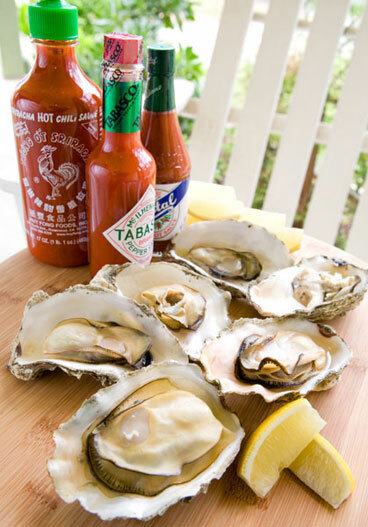 These sustainably farmed oysters are great grilled and served with your favorite hot sauce. We love London broil! It’s incredibly flavorful when thoroughly marinated and grilled. 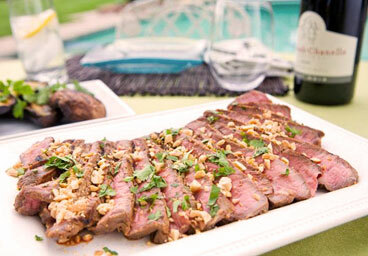 Try our Grilled London Broil recipe. 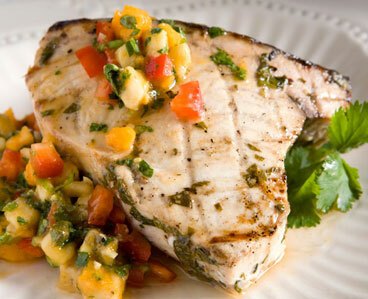 These wild-caught swordfish steaks are full of flavor and are great grilled and topped with our Banana Papaya Salsa. Was there ever a more perfect summer vegetable to put on the grill? 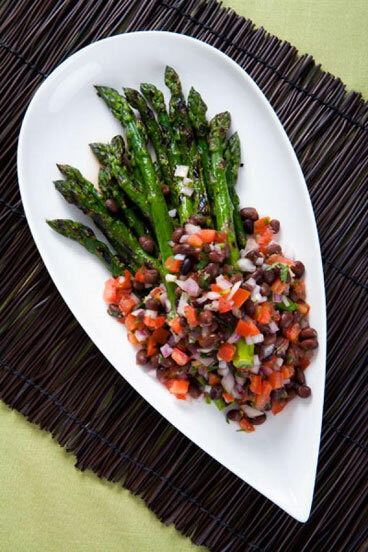 Serve your grilled asparagus with a side of our Black Bean Salsa. To prepare fruits, cut in half and remove seeds, pit, core and stem. Leave the peel or skin intact on fruit to help it keep its shape. Flip halfway through for even cooking. Grilled veggies are done when the edges start to turn brown.